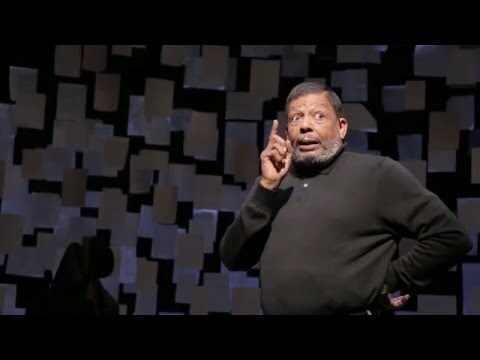 From Pulitzer Prize-winning playwright August Wilson comes a one-man show that chronicles his life as a Black artist in the Hill District in Pittsburgh. 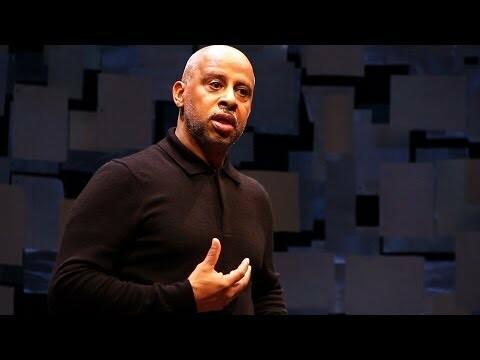 From stories about his first jobs to his first loves and his experiences with racism, Wilson recounts his life from his roots to the completion of The American Century Cycle. 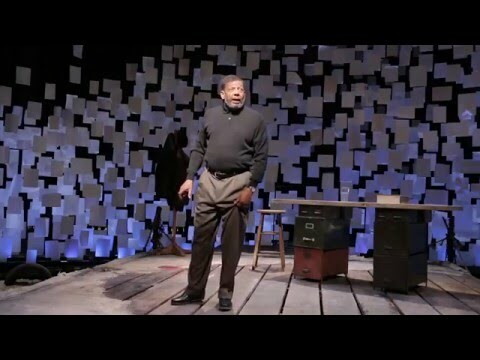 How I Learned What I Learned gives an inside look into one of the most celebrated playwriting voices of the twentieth century. Setting: The Crucible in which many a work of art has been fired. How I Learned What I Learned had it's New York Premiere at the Signature Theatre in November 2013 under the direction of Todd Kriedler.